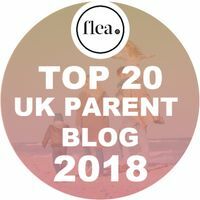 The school holidays have been rather busy here but I know that for the girls at least, there’s even more to think about when the new term starts. Because we’re always on the go, nutrition is important to us. Fortunately, the girls aren’t fussy eaters, but that doesn’t mean I don’t worry about making sure they get necessary nutrients. 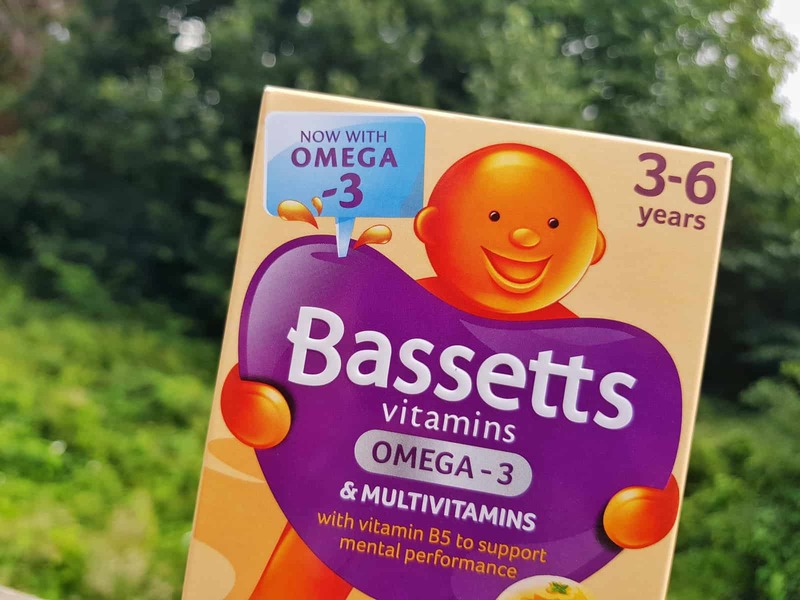 Bassetts Vitamins have recently launched their new Omega-3 + Multivitamins Orange Flavour Pastilles for 3 to 6 year olds. Every multivitamin contains vitamin B5 which contributes to mental performance and vitamin B6 to support normal psychological function. 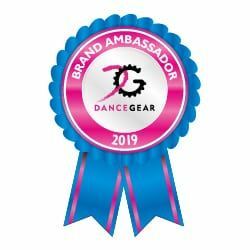 They don’t contain added sugar and they have natural flavours and colours. For parents, it’s a reassuring nutritional back-stop on your little one’s diets*. 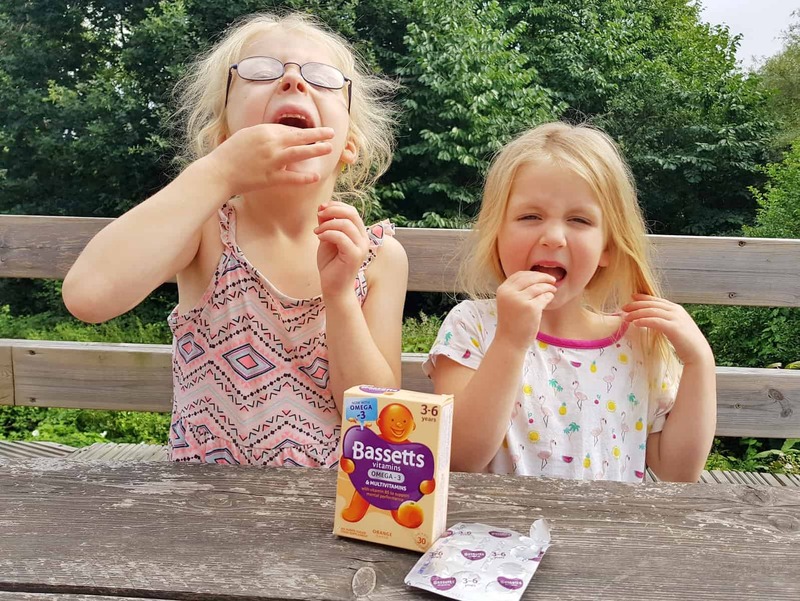 For children, it’s a great excuse to have a yummy pastille every morning. Both of my girls fit into the age-group that these multivitamins are tailored to, so they’ve been trying them out. 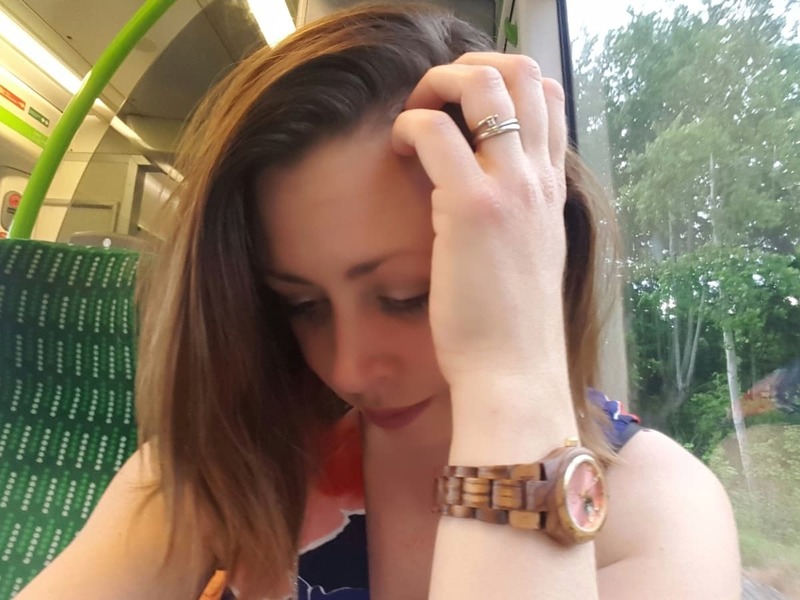 They’ve been having one each after breakfast every day so I know they are getting essential Omega-3 fatty acids, Vitamin B5 which helps support normal mental performance and Vitamin B6 which supports normal psychological function. 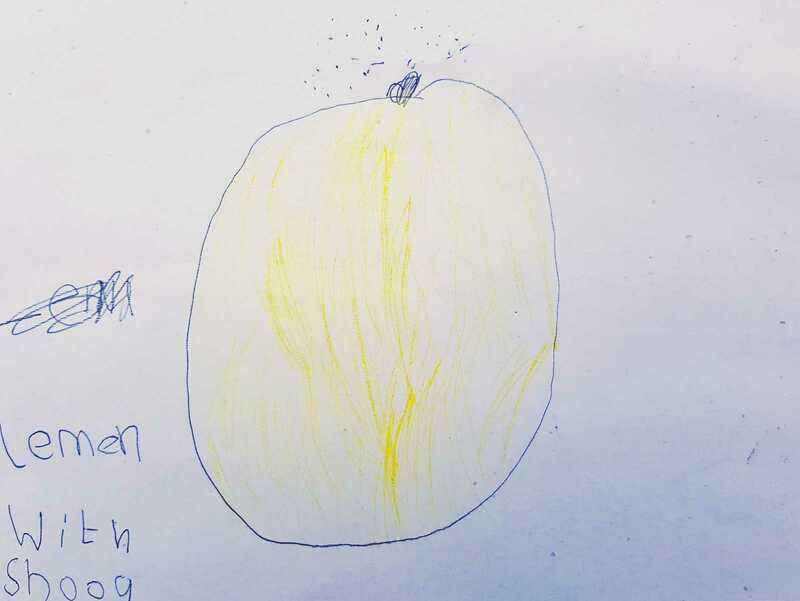 Bassetts Vitamins asked the girls to draw a picture of what they thought Omega-3 + Multivitamins Orange Flavour Pastilles tasted like. 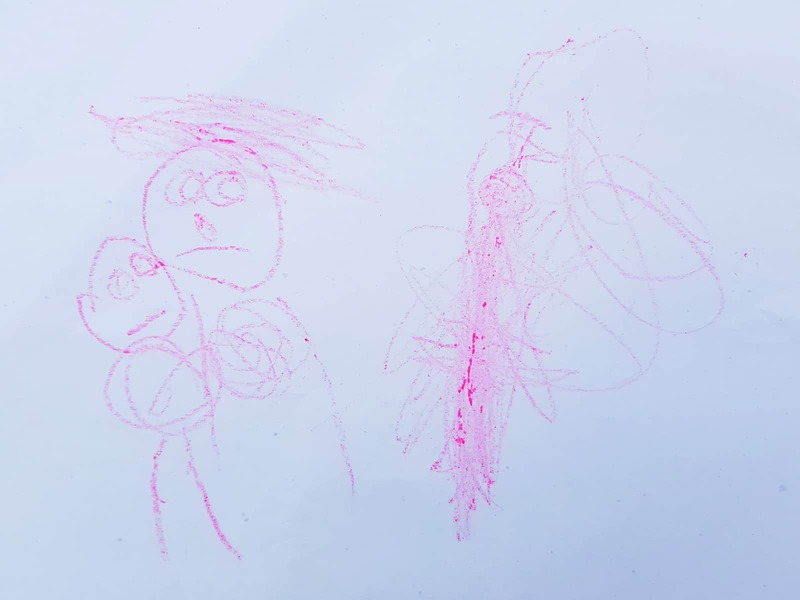 Their pictures do need a little explaining I’m afraid, so we’ll start with Libby’s. She was fully aware that they were orange flavour, but she thinks they taste like lemon with sugar on. Quite good for vitamins that don’t contain added sugar. Now we move on to Lia. Despite knowing that they were orange flavoured, she thought they tasted like a purple banana. She’s also drawn her and Libby looking surprised at the banana. Apparently, they’re surprised that the orange coloured vitamins taste like purple bananas. Logical really. This Summer has been packed full of family fun. 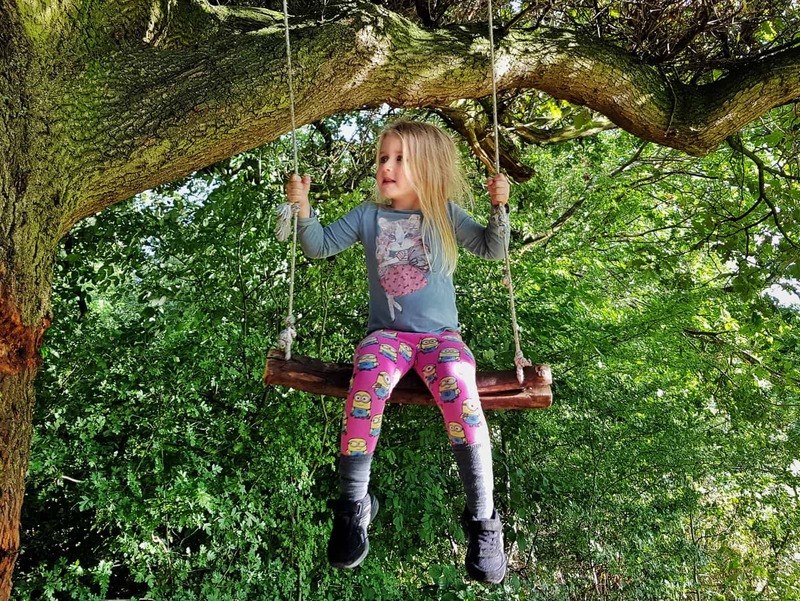 From exciting days-out and holidays to the simple things like going for a run and playing on a tree swing. Lia started school in September and she couldn’t be more excited. It’s great to know that I’ll be packing her off to school with some of the essential nutrients as Bassetts Vitamins Omega-3 + Multivitamins Orange Flavour Pastilles contain all the benefits of Bassetts Vitamins’ much-loved multivitamins, including Vitamin B6 to support normal psychological function and Vitamin B5 which contributes to mental performance, but with added omega-3. Omega-3 + Multivitamins Orange Flavour pastilles have a RRP of £5.50 for a packet of 30 pastilles. 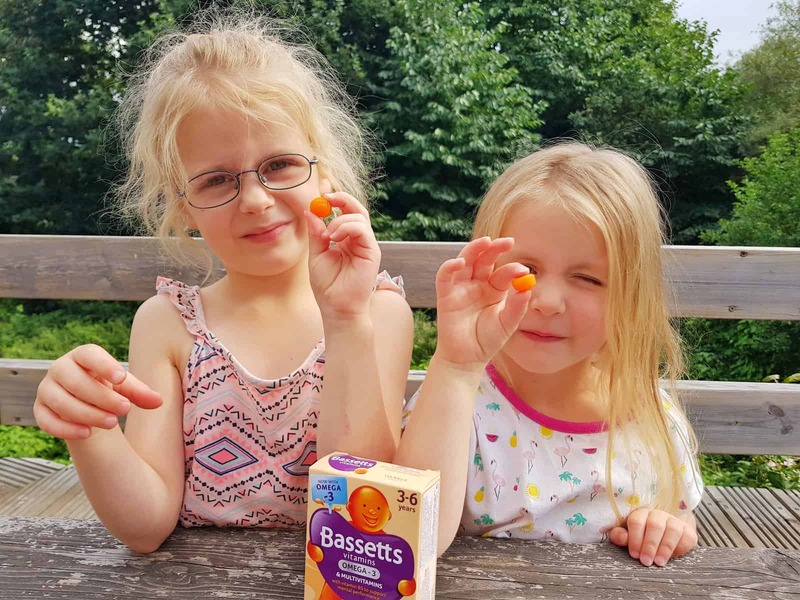 Bassetts Vitamins celebrate family fun and excitement and aim to keep the dull moments at bay. *Food supplements should not be used as a substitute for a healthy and balanced diet. Please note, I was sent these vitamins free of charge for the purpose of this review and I was compensated for my time. All views and opinions are mine and the children’s. Thank you, it’s actually the first time Lia has really produced something recognisable, she struggles to concentrate for long. Hi Nat, interesting pictures of flavours. I’m trying to imagine what a purple banana would taste like, I’m reckoning the only way to find out is by trying one of these muli vitamins, it’s a shame I no longer have ittle ones! I know, I wondered the same! I can’t try them either as they’re not veggie so I’m taking their word for it! It was so much fun, I was really impressed that she was allowed to hold the owl, I was a bit jealous!